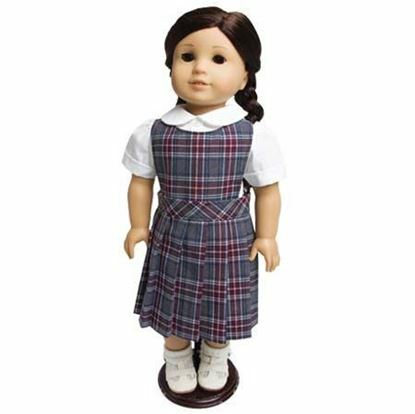 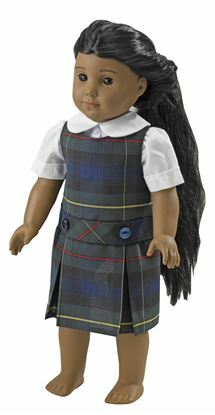 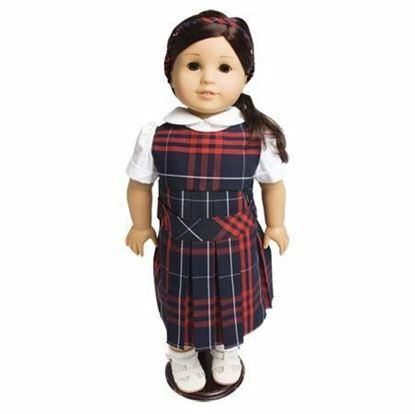 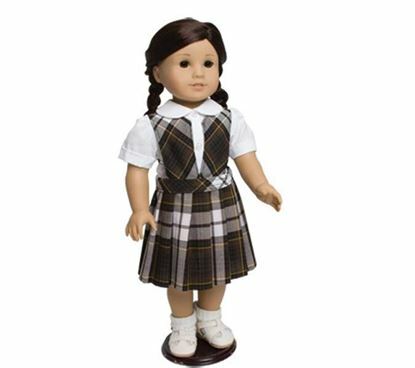 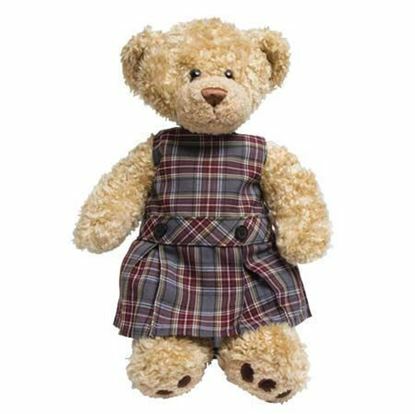 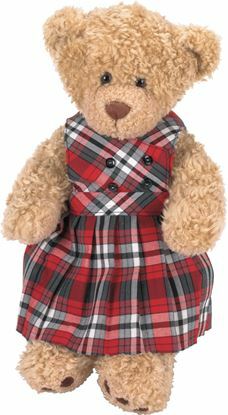 Our doll dresses and bear dresses are made to fit with the American Girl Dolls and Build-A-Bear stuffed animals. 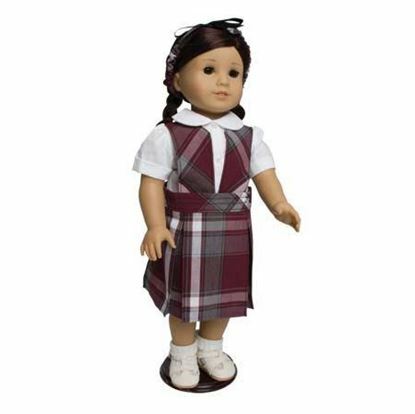 They are available in all plaids and solids. 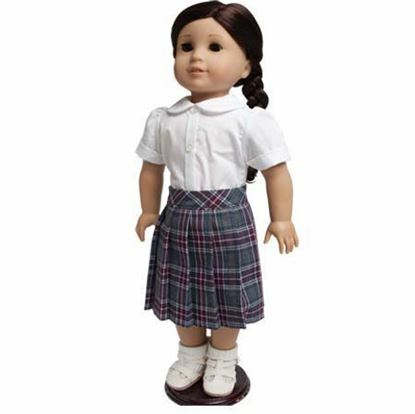 Each comes with a matching hair accessory and blouse, where applicable. 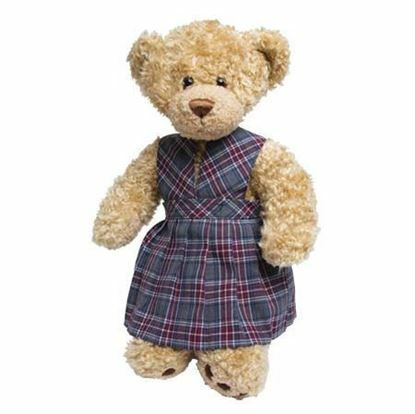 If you don't see a doll or bear dress you're looking for, let us know and we can custom make one for your needs.